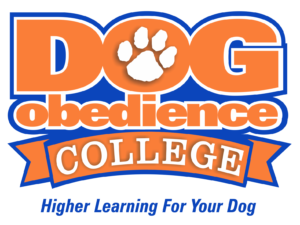 Dog Obedience College consistently trains dogs in reliable obedience. That’s why we are proud to show off our graduates! Take a look at a few dog training videos of graduates from the Advanced Off Leash course below. Want to see more? Then please check out our YouTube page! If you have questions or are interested in enrolling your dog in one of our training programs, then please contact us by filling out the Contact Form below, emailing info@DogObedienceCollege.com, or calling 901-310-5826.